Episode 2: Can Amazon really replace public libraries? Top: The Twitter post from July 21 by Panos Mourdoukoutas announcing his Forbes article. Below: An Amazon kiosk store at Westfield Southcenter Mall, south of Seattle. Early Saturday morning, July 21, Panos Mourdoukoutas posted on Twitter a link to his latest opinion item just published online by Forbes magazine. 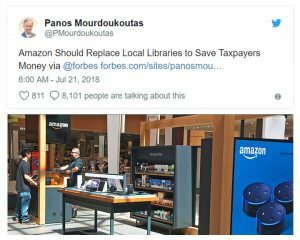 By Monday morning, the post titled “Amazon Should Replace Local Libraries to Save Taxpayers Money” had received more than 200,000 views. Twitter was awash in comments that took Mourdoukoutas, an economics professor at Long Island University, to task. This episode of Check It Out! takes a look at the issue and uproar. Join Sno-Isle Libraries Communications Director Ken Harvey and Jim Hills, public information manager at the library district and a former newspaper reporter, editor and publisher, in a discussion of the differences between Amazon and public libraries and the motivations for publishing – and retracting – such provocative opinions. 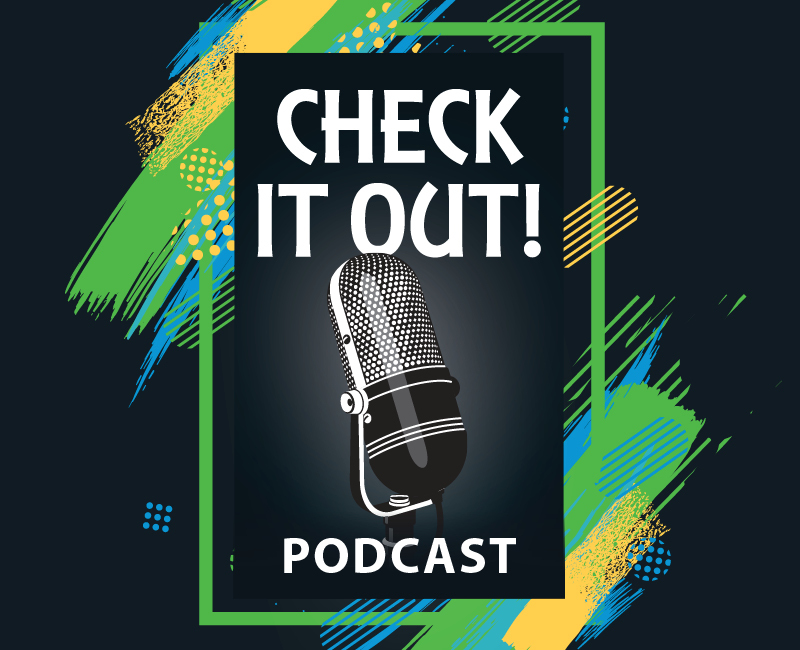 Book Notes with Denise Douglas-Baird! 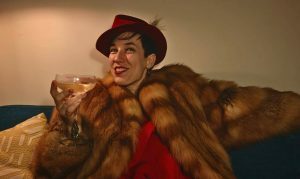 Looks like author Lara Elena Donnelly really gets into her characters! Denise does and she’ll tell you all about it! Amberlough and Armistice are the first two volumes in The Amberlough Dossier trilogy by Lara Elena Donnelly. A colorfully seedy and vibrantly freewheeling city on the eve of the election. A haunted spy, his cabaret-star lover, and a sassy red-haired dancer. Submerge yourself in intoxicating settings reminiscent of 1930s Europe and Asia. Rendezvous with intriguingly flawed and unforgettable characters. Ponder the unthinkable queries of living in a polity gone wrong: What will you sacrifice for love? Who will you betray for revolution? There’s plenty of time to read these first two installments and then join Denise, a librarian with Library on Wheels, in anxiously awaiting the final volume, “Amnesty” out next April. Proudly brought to you by Sno-Isle Libraries, serving residents of Snohomish and Island counties in the great state of Washington, and the Sno-Isle Libraries Foundation. Episode 1: Welcome to Check It Out!